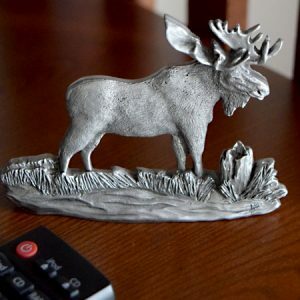 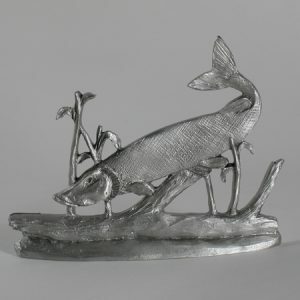 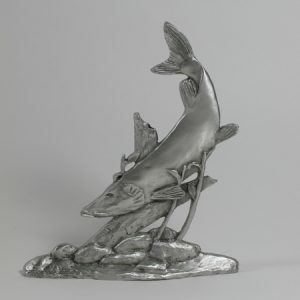 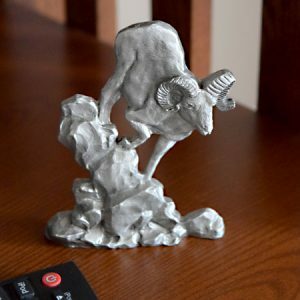 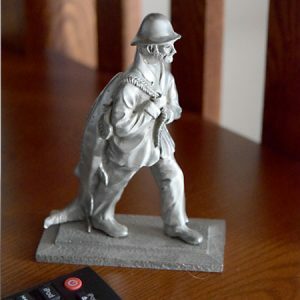 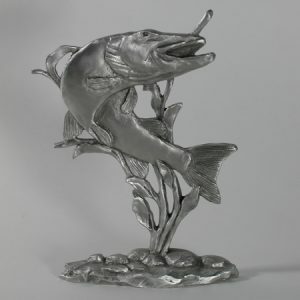 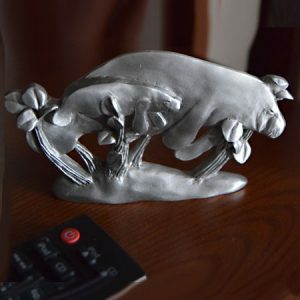 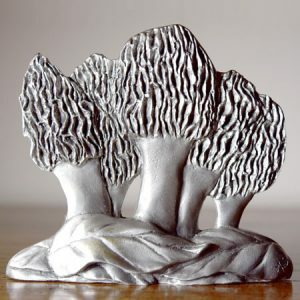 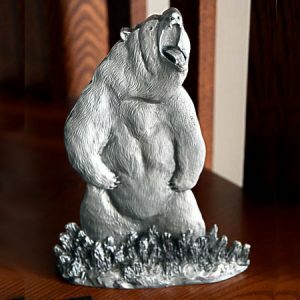 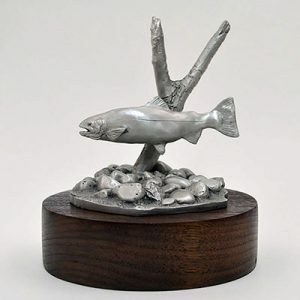 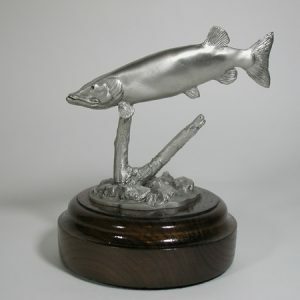 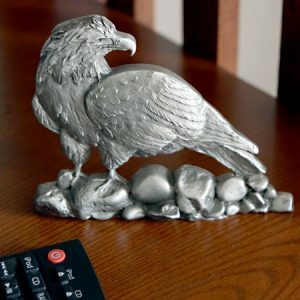 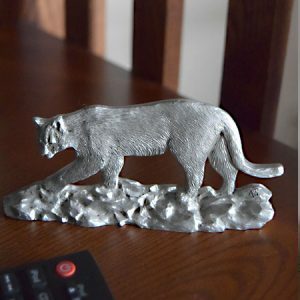 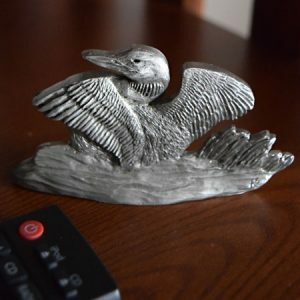 These decorative and unique pewter shelf accents add an artistic touch to any office or home shelf or ledge. 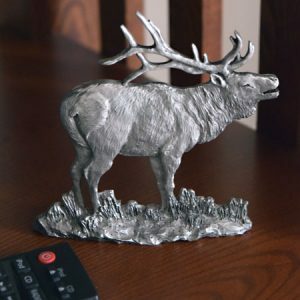 Realistic and highly detailed. 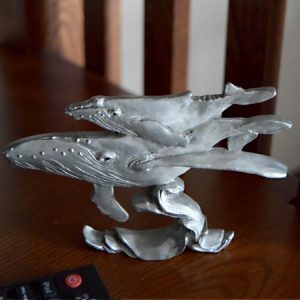 Ships free and gift boxed.